The need to roll out the fiber optic backbone all over the country especially in the rural areas is a Key prerequisite for Kenya to meet its Vision 2030 goals. Although the less costly and speedier option of wireless backbone is growing in bandwidth capacity, nothing is likely to approach optical fiber in terms of culture-proofing the volume of traffic handled and the range of services carried. Rolling out of the fiber backbone and allowing access to it in appropriate are necessary conditions for building a huge range of possibility to use ICT to address poverty. In the longer term, the availability of the high bandwidth in the longer term, the availability of high bandwidth in rural areas might reconfigure the potential of commercial, administrative and service activities there. It might generate a better overall rural/urban. Our emphasis on recruiting the best employees and continuously training them so that they can enhance or acquire new skills has finally paid off. 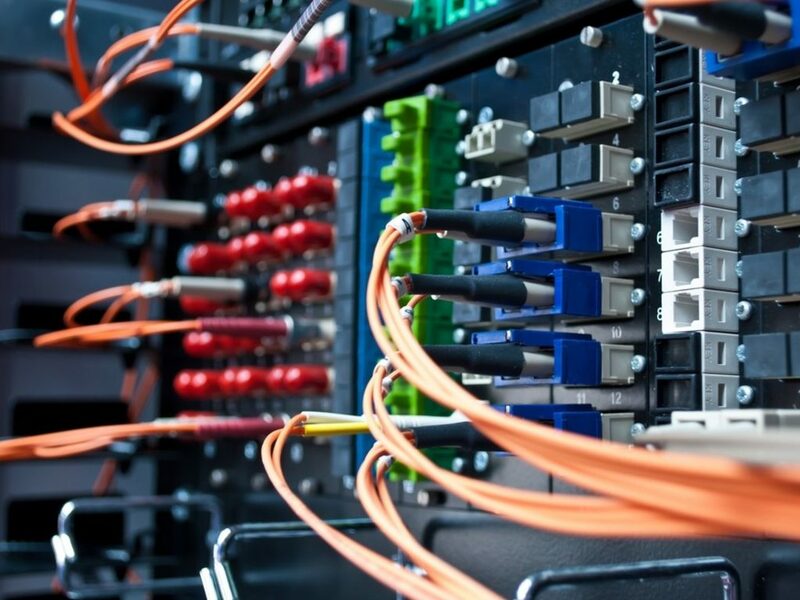 Unlike other forms of network, fiber optic is a specialty field requiring special trained and highly skilled personnel to carry out the installation. This has enabled CBS to carry out multi-million dollar projects because of its advanced technical personnel and the financial resources. Through our partners, we have been able to carry out civil works and lying of the optic cable in all the corners of our country on a continuous and regular basis. It is our hope that customers everywhere will adapt this solution as the standard mode of communication.